Protestant Chapel, Camp LeJeune, NC. Ranch House Chapel is the oldest remaining building on Camp Pendleton. Built ca 1810, the building was originally used as a winery. It was later used as a blacksmith’s shop, then in 1943 when the first women Marine reservists arrived, it was converted into a chapel for their use. 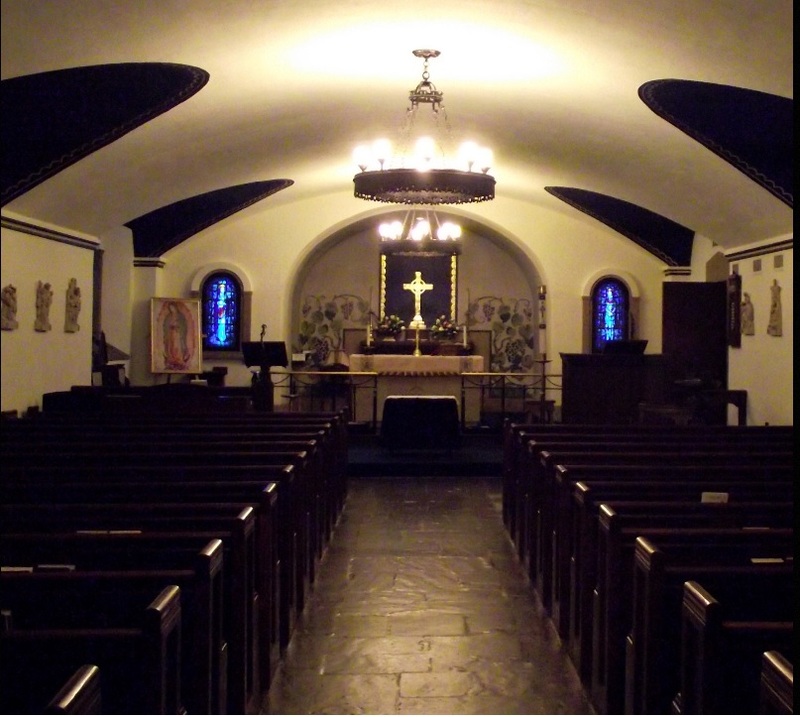 Interior of the Ranch House Chapel on Camp Pendleton. St. Peter’s Chapel at Mare Island Naval Shipyard built in 1901. Interior of St. Peter’s Chapel at Mare Island Naval Shipyard. Interior, rear, of St. Peter’s Chapel at Mare Island Naval Shipyard. 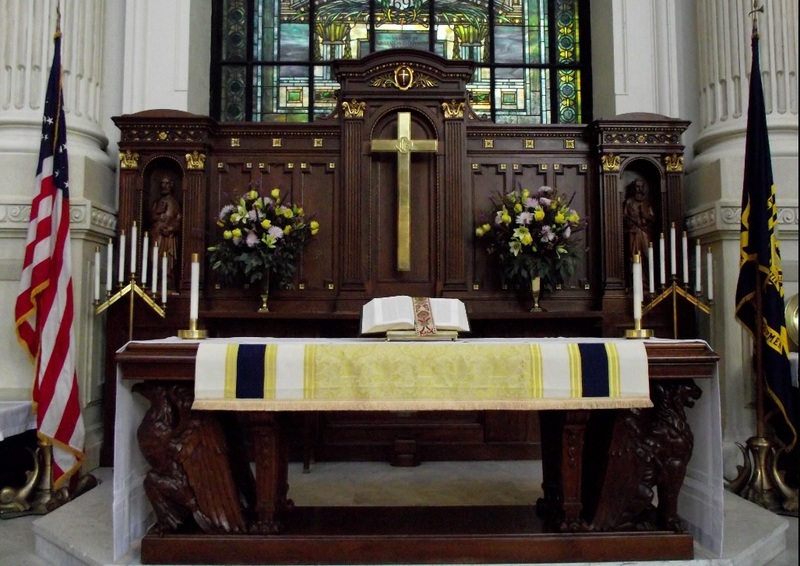 St. Peters is well-known for the Tiffany designed stained glass windows. 1929 photo of front of St. Peter’s Chapel at Mare Island Naval Shipyard. St. Nicholas Chapel was built in 1916. This is the last building of a parish that was established in the late 1630s long before the area was enveloped by the military. Read more about St. Nicholas Chapel here. The interior of St. Nicholas Chapel. Memorial Chapel at U.S. Naval Station Key West. President Truman’s car is in the foreground. Shepherd Of The Sea Navy Chapel at Naval Submarine Base New London, Groton, CT, built during the Cold War. 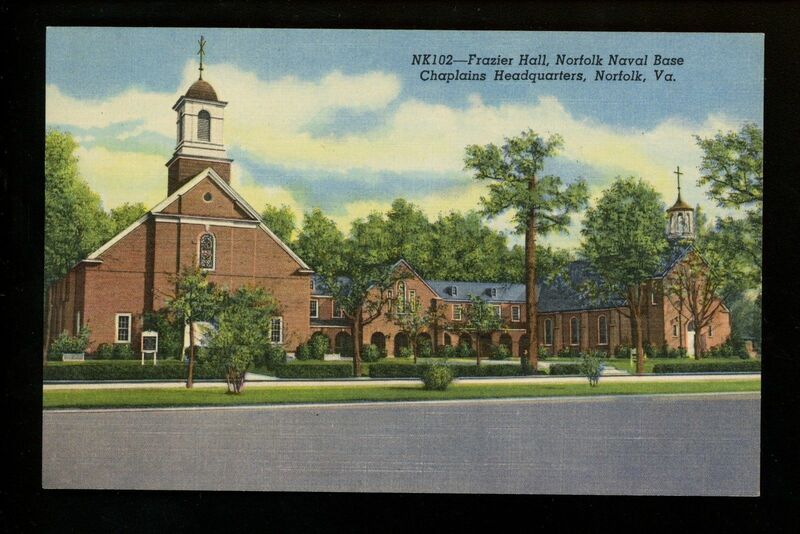 From back: “Frazier Hall at the Norfolk Naval Base houses three chapels in one building. Included are a Protestant, Catholic and Jewish Chapel with offices for their respective Chaplains.” Built in 1942 and renamed after the Revolutionary War Commodore, Uriah Levy, the Jewish Chapel is the oldest Navy Jewish Chapel on land. The U.S. 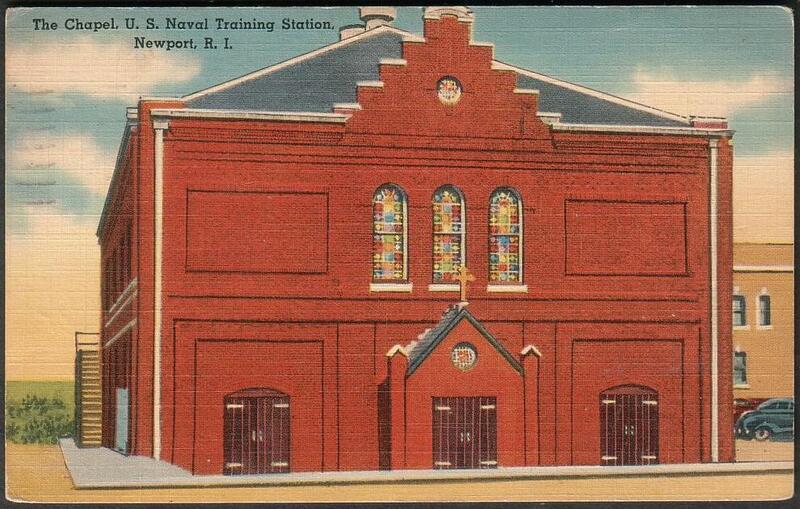 Naval Academy Chapel had its first service on 28 May 1908. The dome is modeled after the dome over Napoleon’s crypt at the Hotel des Invalides in Paris. The original construction of the chapel was in the shape of a Greek cross (photo by author). Another view of the US. 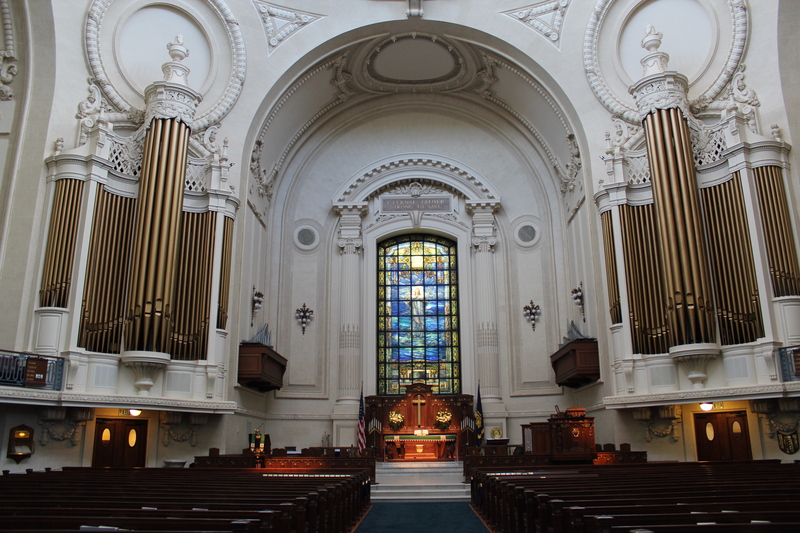 Naval Academy Chapel (photo by author). 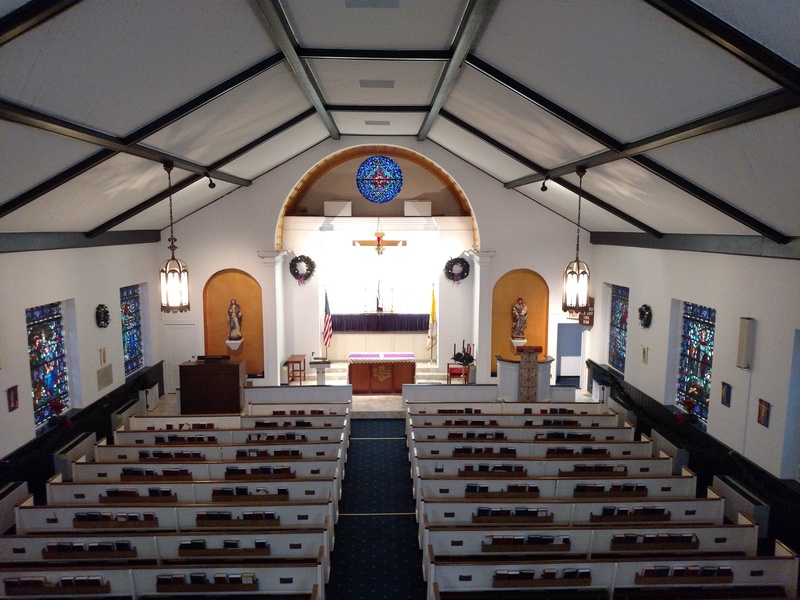 Interior of the Main Chapel at the U.S. Naval Academy, consecrated in May 1908. Chancel of the Main Chapel at the U.S. Naval Academy, consecrated in May 1908. Altar in the Main Chapel at the U.S. Naval Academy, consecrated in May 1908. 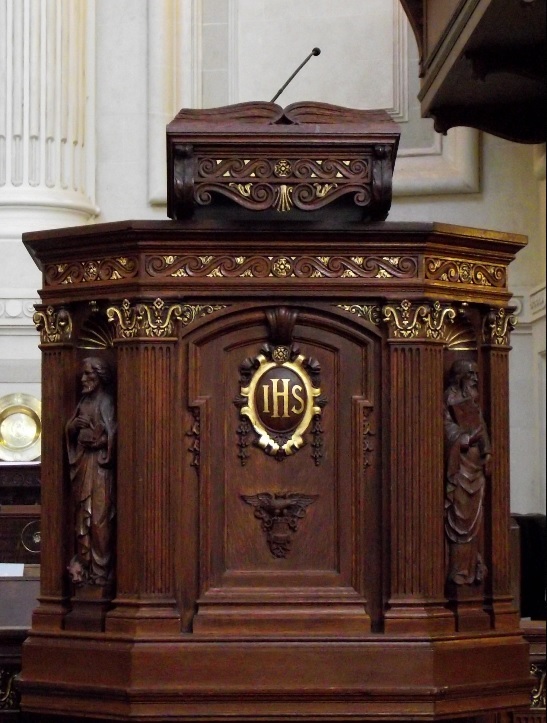 Pulpit in the Main Chapel at the U.S. Naval Academy, consecrated in May 1908. This pulpit was installed in 1943. St. Andrews Chapel in the lower level of the Main Chapel at the U.S. Naval Academy. The John Paul Jones Crypt in the lower level of the Main Chapel at the U.S. Naval Academy. Jones’ remains were interred here in 1906, brought there from Jones’ original resting place in France, where he had died in 1797 (photo by author). Also on the campus of the U.S. 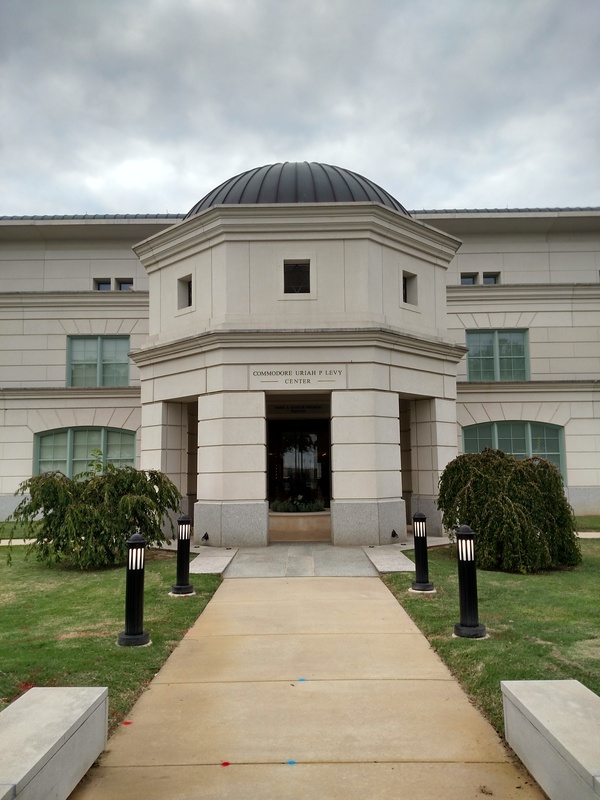 Naval Academy is the Commodore Uriah P. Levy Center and Jewish Chapel which was was dedicated 18 September 2005 (photo by author). 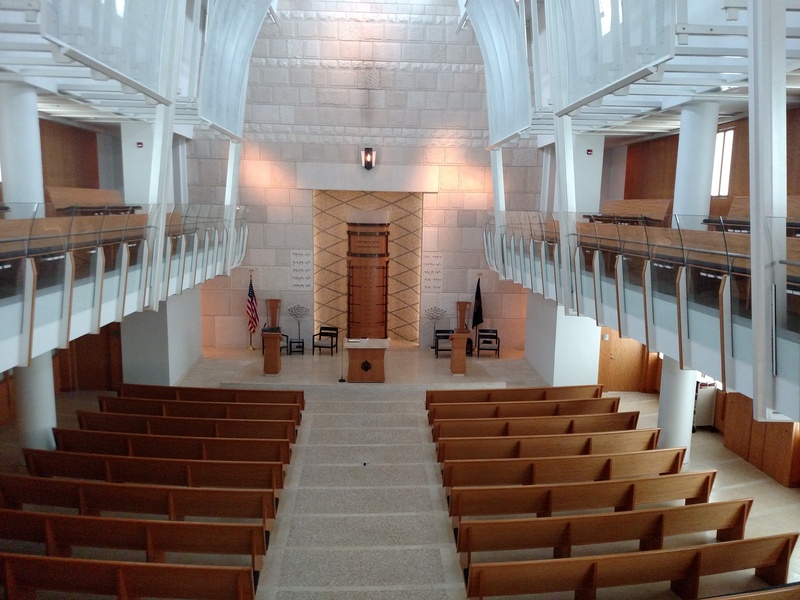 The interior of the USNA Commodore Uriah P. Levy Jewish Chapel (photo by author). 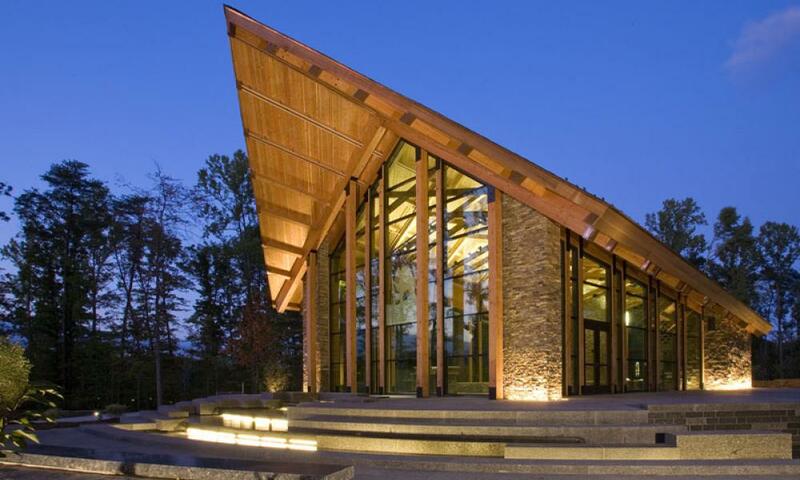 Chapel at the U.S. Naval Training Station in Newport, Rhode Island, 4 August 1943. The Washington Navy Yard Chapel. 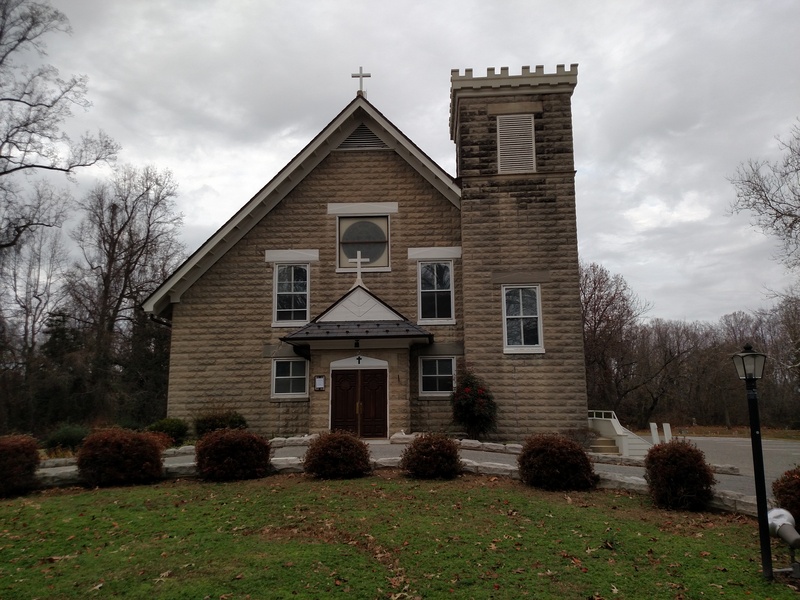 This building was built in 1901 for another purpose but was converted to a chapel and dedicated in 1974 (photo by author). Washington Navy Yard Chapel (photo by author). 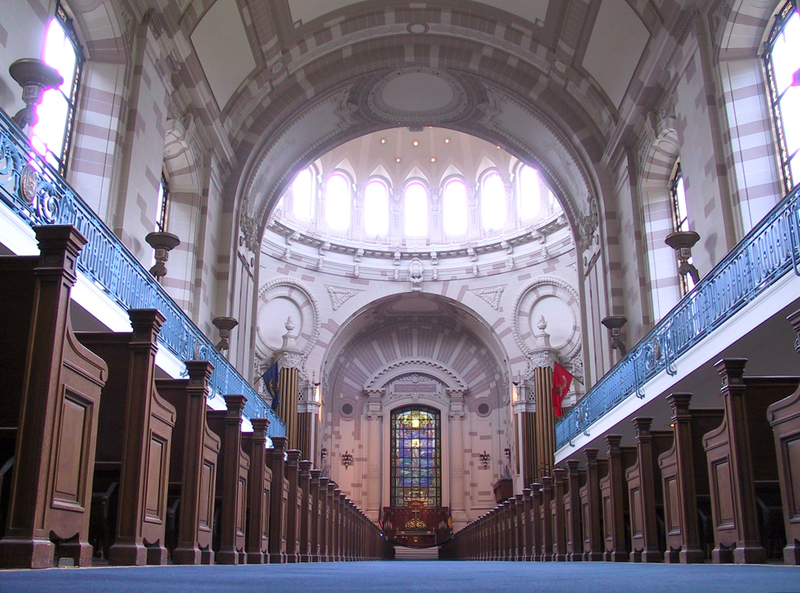 Interior view of the Washington Navy Yard Chapel (photo by author).